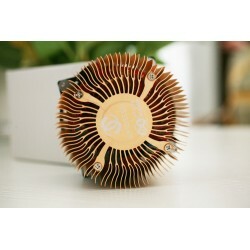 ASICMINER There are 4 products. Gridseed Dual USB Miner Bitcoin and Litecoin 8G/300K. 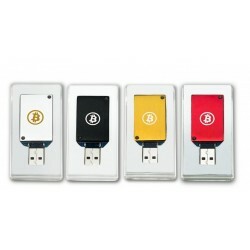 1.6GH/S Ant Miner USB Miner. 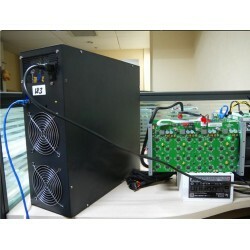 Bitcoin Miner Avalon 210 Gh/s ASIC Miner.